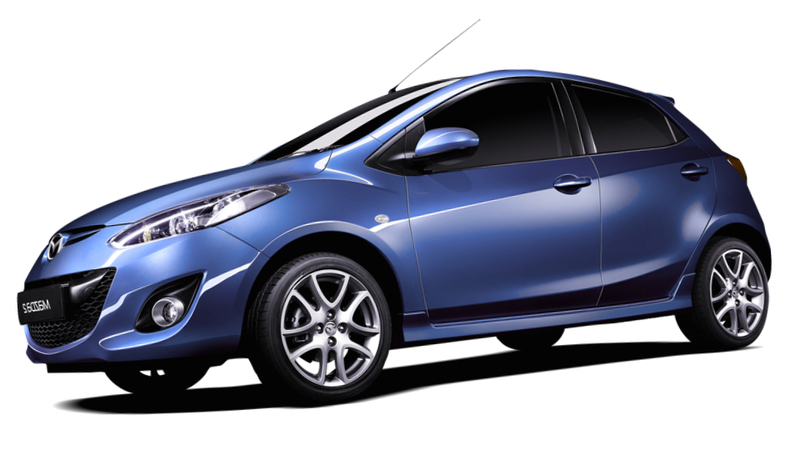 There will be the next-generation of Mazda 2 soon. The Mazda manufacturer is preparing to introduce the next generation of its compact Mazda 2, which is expected to be showed at the show in Geneva next month. This concept car is named “Hazumi” that means a wild animal is going to jump. Recently the carmaker has published its fresh teaser, which shows that the future novelty is similar to previous Mazda models such as the newest Mazda 3 and Mazda 6 as well but the Hazumi looks sportier. We have gotten some information about the new Mazda concept. The future subcompact vehicle will be available in both sedan and hatch versions. According to the carmaker, the official sales are planned to start by next year. Besides, the auto manufacturer wants to present not only a new model but also a new powertrain at the show in March. The new Mazda Hazumi will be equipped with the new 1.5-liter brand’s engine, get the brand’s SkyActive systems and new design. We would like to remind you that the Geneva auto show would open its doors on 4 March where one of the largest Japanese carmaker introduces its new model equipped with a new engine, which is developed by the auto manufacturer.